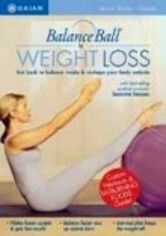 Learn how to get the most out of the balance ball with this comprehensive workout for beginners hosted by Suzanne Deason. 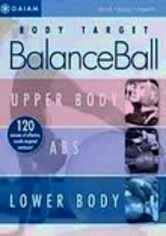 The program combines elements of Pilates and yoga for a total-body program that demonstrates the ball's versatility. 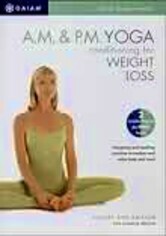 The first segment works the upper body with stimulating spinal exercises. 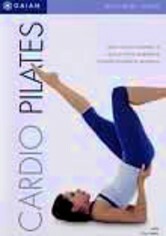 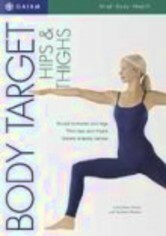 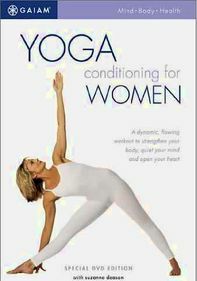 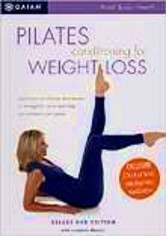 This is followed by a series of toning exercises for the lower body. 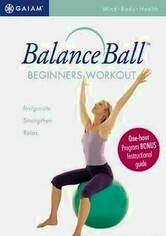 Warm-up and cool-down transitions also make use of the balance ball.